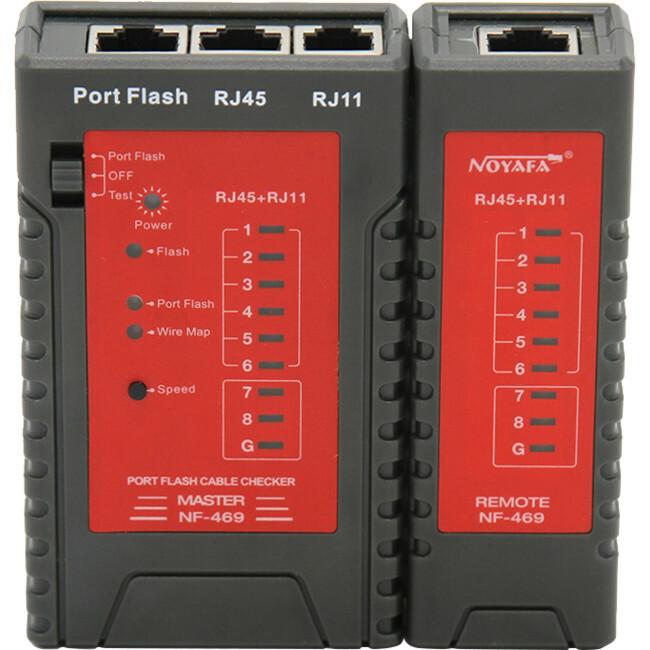 R14 reduces friction, protects from corrosion, and can be used as a long-term lubricant for plastics and rubbers. 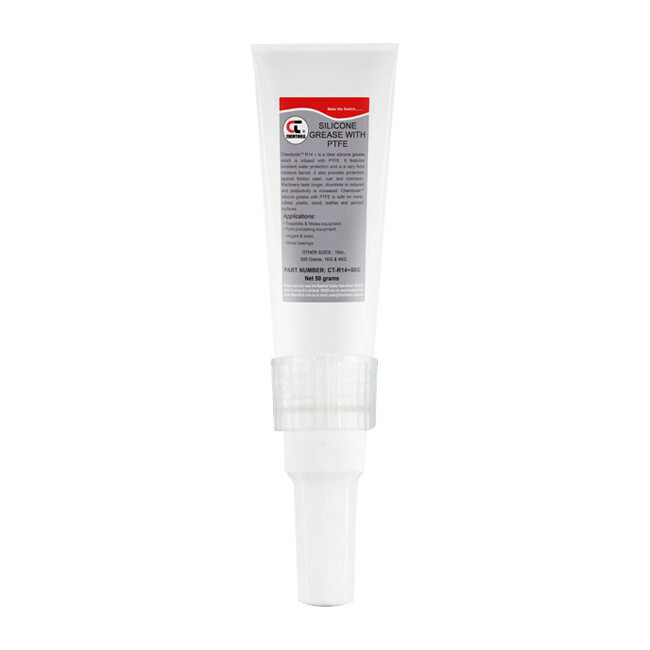 It is an excellent moisture barrier or seal, and works well as a mould release agent. 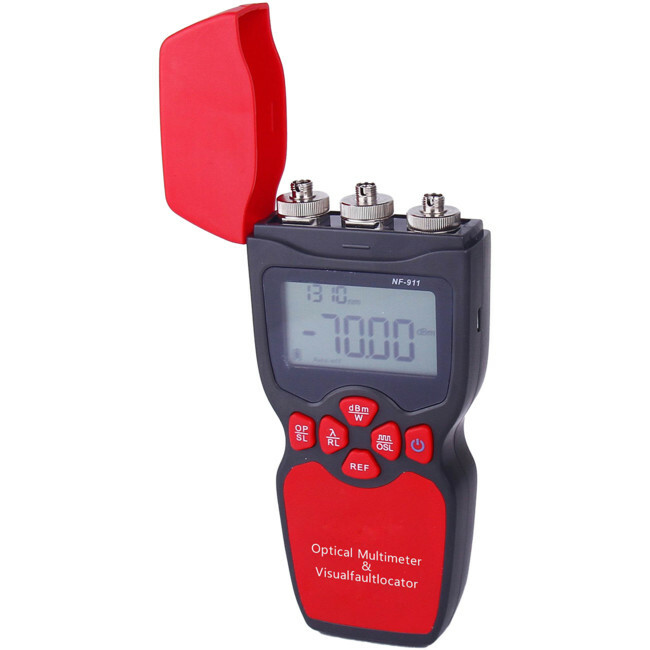 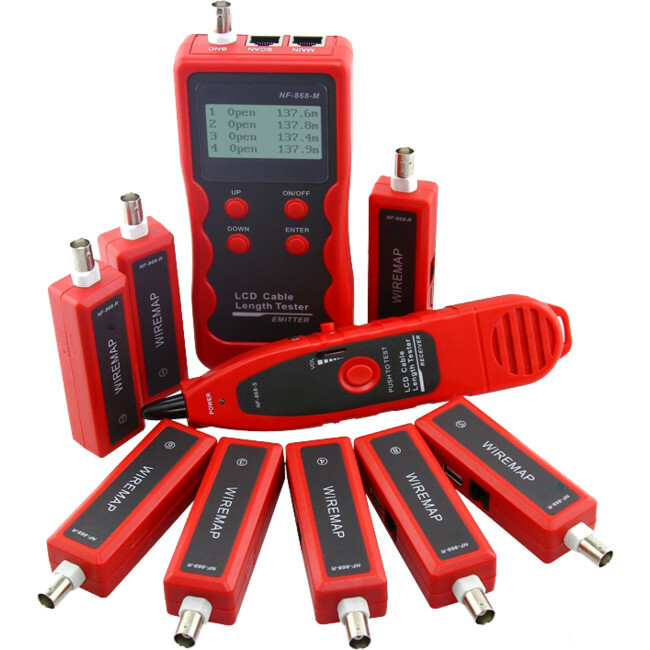 [REFURBISHED UNIT] Multifunctional cable tester to test open, short, cross connection, reverse, pairing connection and broken wire positioning. 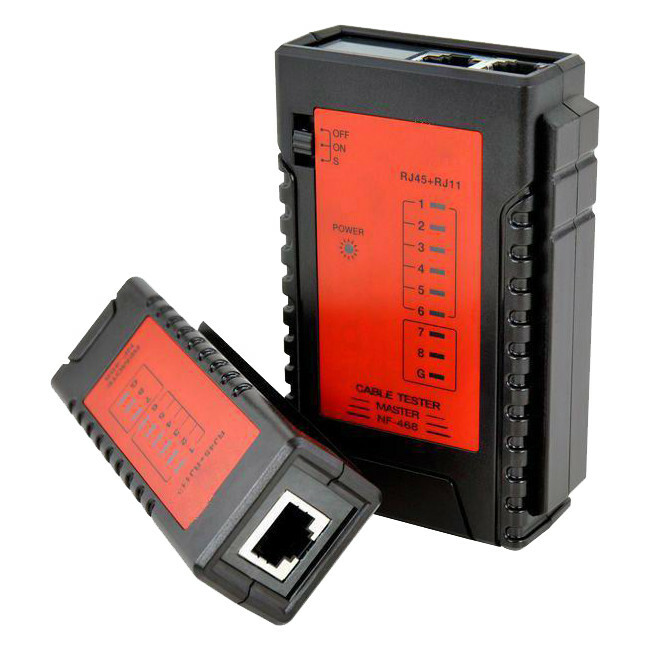 [REFURBISHED UNIT] Check wiring error for CAT5e/ 6. 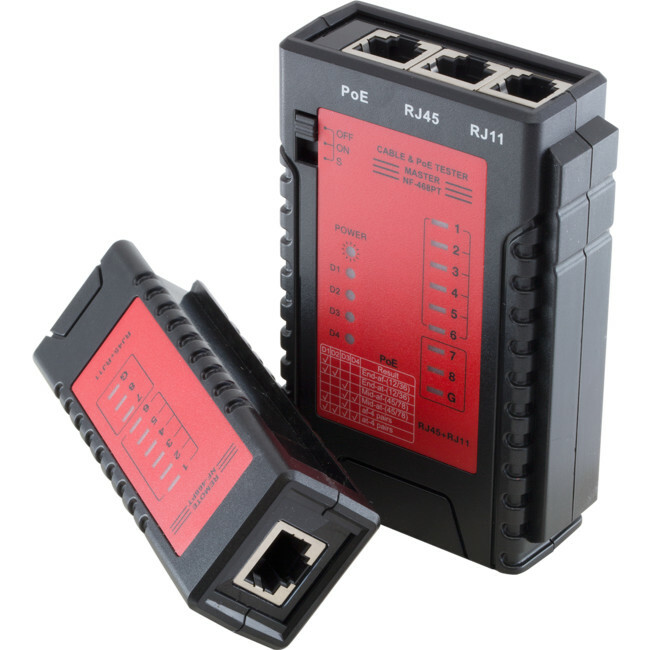 [REFURBISHED STOCK] It tests installed cables or patch cords with RJ-45, RJ-11,USB and BNC connectors. 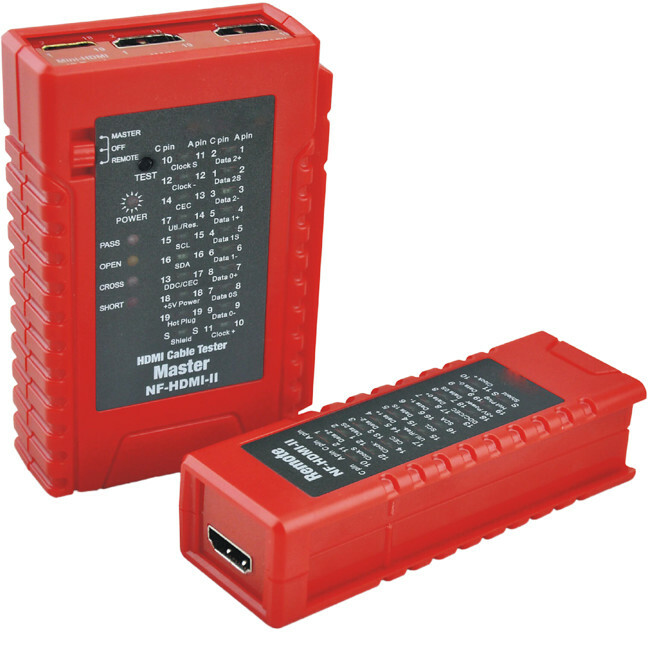 [REFURBISHED ITEMS] Quick and easy check for cable continuity, miss-wiring, open short. 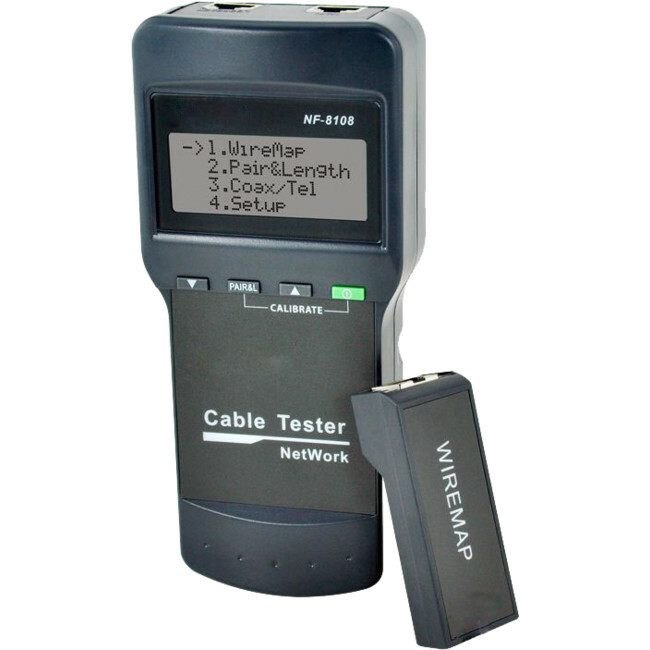 [REFURBISHED STOCK] RJ45& RJ11 cable tester checker. 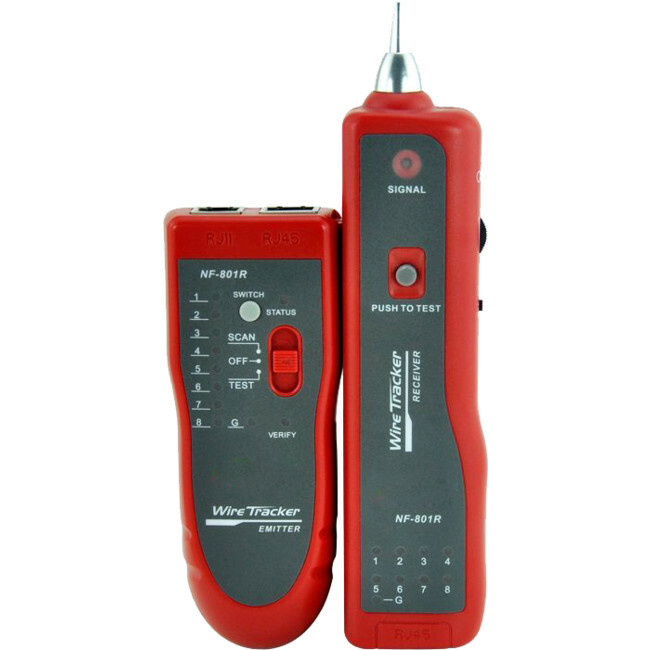 [REFURBISHED UNITS] The Doss NF468PT LAN and PoE tester allows you to test a live Ethernet cable and determine if power and data are present. 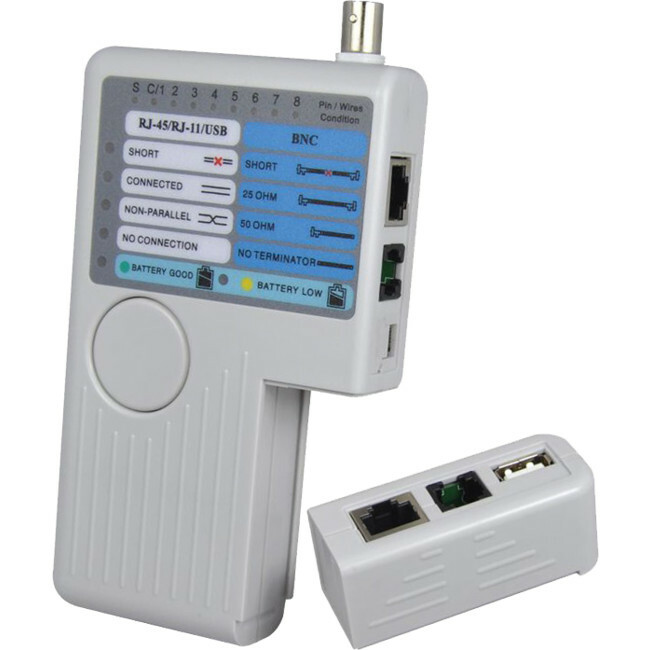 [REFURBISHED ITEM] A handy on-site testing tool with RJ45, RJ11 and BNC ports to test all types of cables on-site, including PING & PoE. 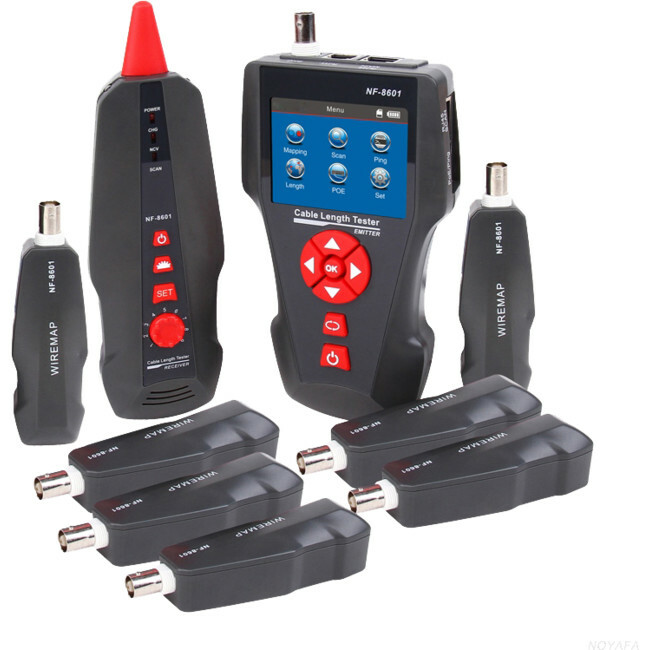 [REFURBISHED ITEMS] Quickly trace and identify cables among lots of unknown cables. 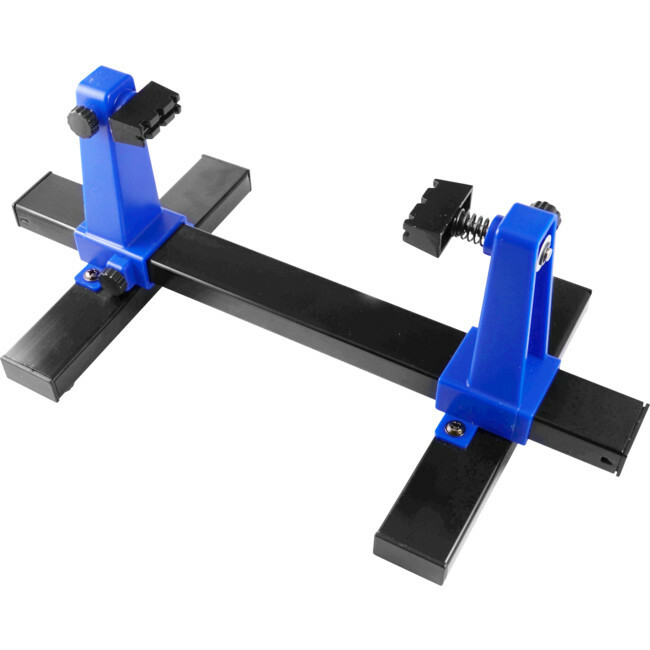 [REFURBISHED STOCK] Adjusting PCB holder.